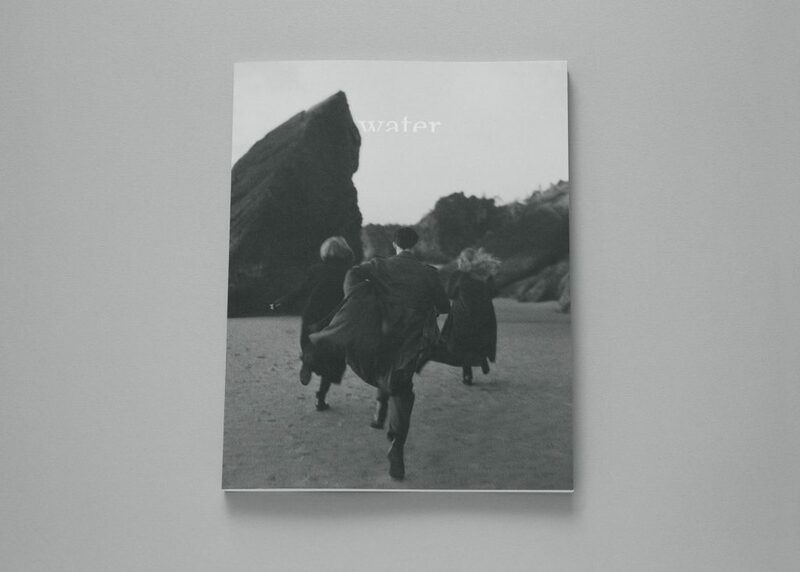 The project Six Degrees of Freedom has been included in Volume 4 of the London-based publication Water, a beautiful journal the producers describe as, ‘A quiet exploration of all things water and life, celebrating its undeniable beauty and complexity’. Six of the seascapes from the project are included, as well as the fantastic essay contributed by theorist and curator Duncan Wooldridge. Permalink	Post a comment|Trackback URL. Richard Boll is a London-based advertising and editorial photographer specialising in portrait, lifestyle and product photography.